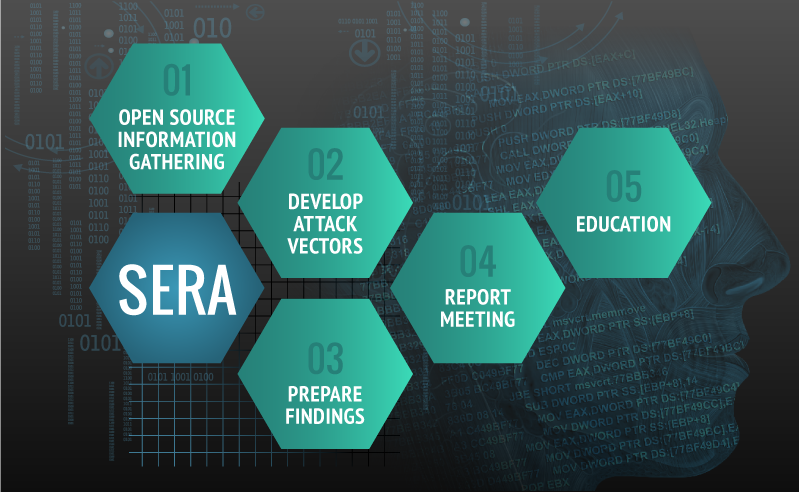 For companies not yet ready to commit to a full SE Pentest, a Social Engineering Risk Assessment (SERA) is an online assessment and expert analysis of your potential risk designed to help you plan, educate, and prepare for a social engineering attack. 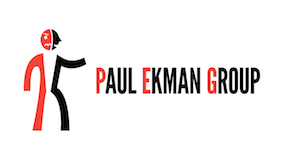 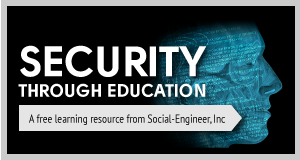 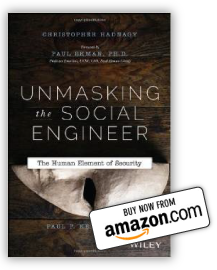 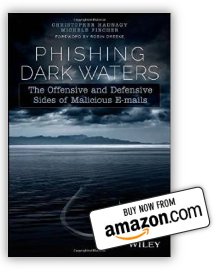 This can be especially useful to organizations looking for a way to either introduce their staff to the dangers of social engineering or augment existing security awareness training. 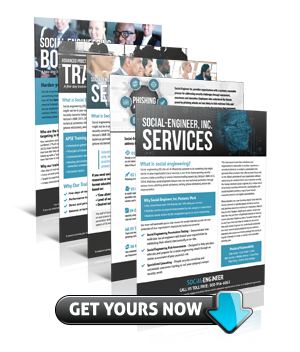 It is a safe and conservative way to determine your organization’s online exposure yet still have relevant and real-time information.